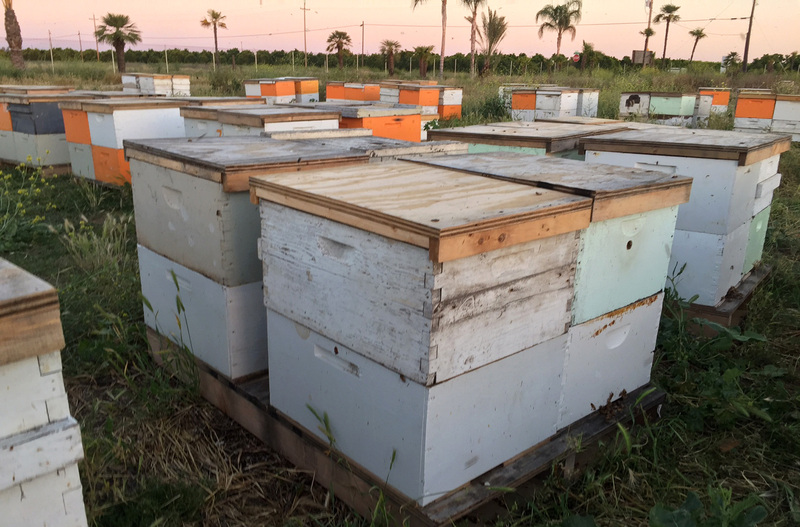 By pairing pollinators with solar farms, Travis and Chiara Bolton are reimagining commercial beekeeping. 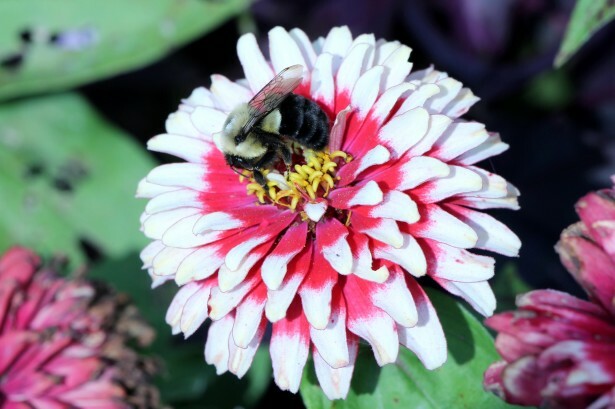 In a new study from Lawson Health Research Institute (Lawson) and Western University, researchers have shown that probiotics can potentially protect honey bees from the toxic effects of pesticides. 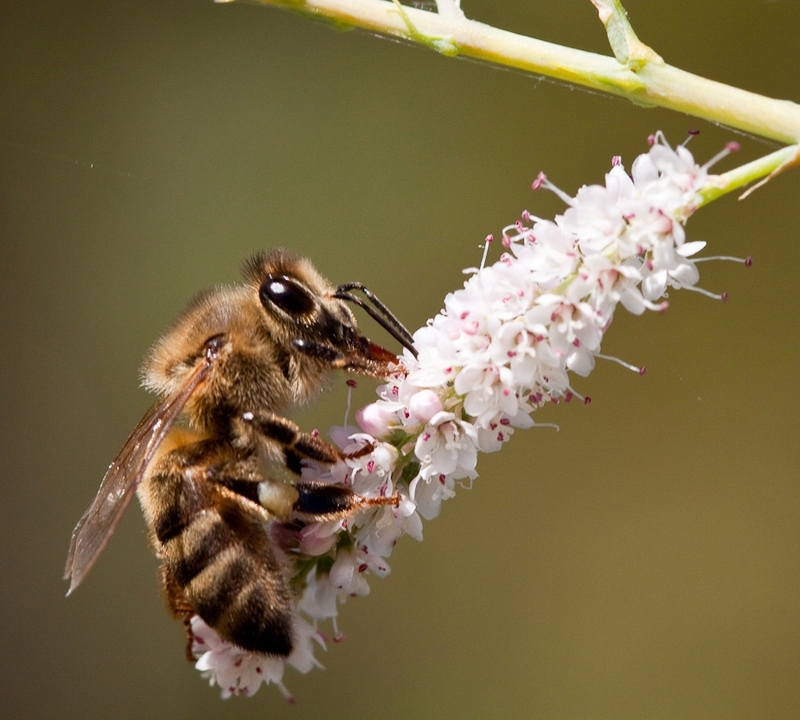 Mary Sheldon is doing a study involving whether there is an increase in pesticides in honey from urban beekeepers from companies spraying for “Zika mosquitoes”. She needs some samples from beekeepers. Below is the link for the application to get your honey tested. She needs about a pound of honey to test from everyone. There are only 20 spots available for the tests but the tests are free. 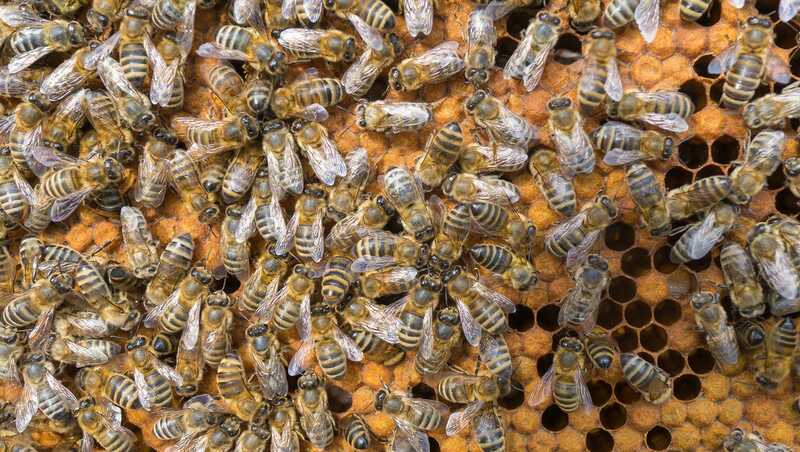 An annual survey of America’s beekeepers showed from April 2016 to April 2017 about 33% of bee colonies were lost.